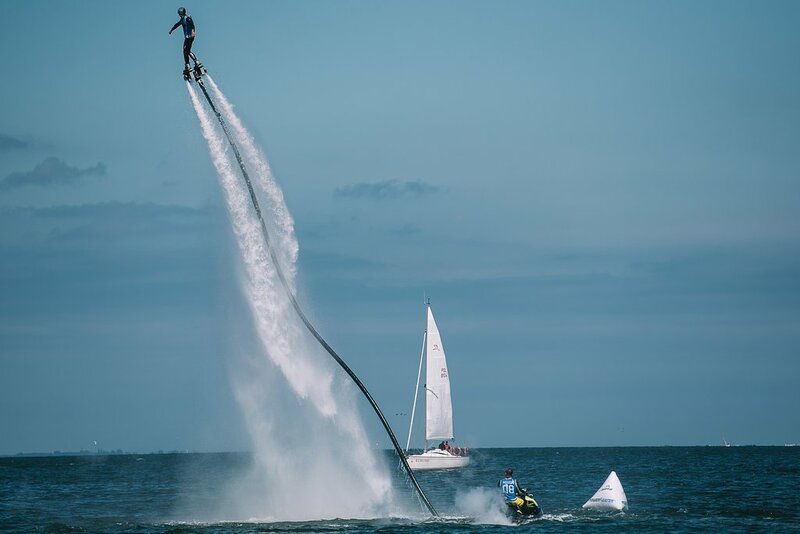 Få raskt svar fra ansatte og tidligere besøkende hos FlyBoard. Hi are there an age limit to try this? And what is the price? can someone answer question above?